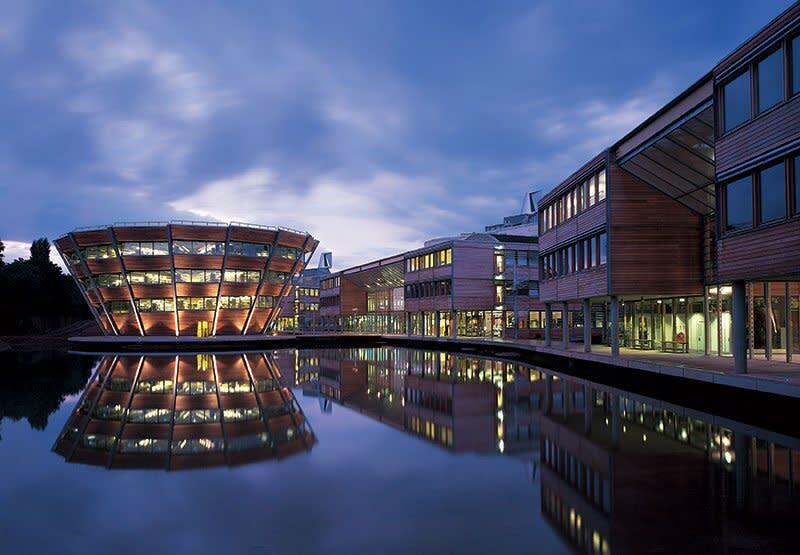 The University of Nottingham, UK is offering PhD position in semiconductors. Eligible candidates should submit the applications before July 31, 2019. As AM technologies advance and printed electronics (PE) materials improve in their electrical and mechanical properties there is a requirement to print onto non-porous substrates (e.g. silicon wafers). In the case of the semiconductor industry, these substrates may vary in surface material, be non-planar in topography, or may generally require tight features that push inkjet resolution to its limits. Traditionally for inkjet printing understanding the wetting of ink on such substrates requires computational fluid dynamics (CFD) modelling which is limited in its physics approximation of surface interactions. Otherwise, a kind of "trial and error" approach to determining how the ink wets the substrate is used, often a very time consuming process. For these reasons, this project is targeted to leverage new modelling techniques to provide a kind of image "correction" from the digital desired image and the final structure resulting from the printing process. Image correction is intended to help with the generation of fine features that are traditionally difficult for inkjet, improve resolution of edges and corners by reducing the amount of overflow from material, and account for varied topography and capillary effects thereof on the substrate surface. It is also expected that the project will be able to account for the topography of the printed structure and be able to model the effect of multiple layers built up on each other.